Hampton & King is a law firm specializing in birth injuries and medical malpractice. Our lawyers have obtained hundreds of millions of dollars in verdicts and settlements. 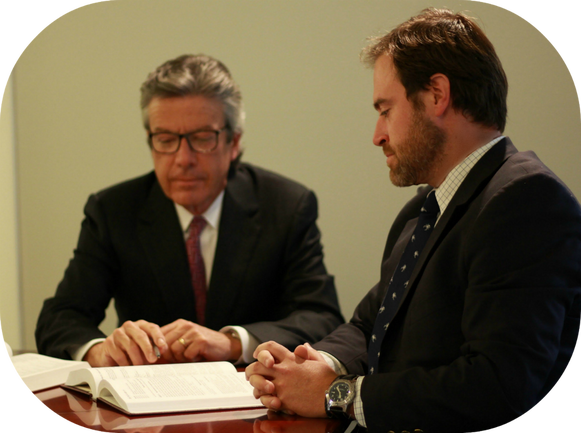 The lawyers at our firm only deal with medical malpractice and bring decades of experience to every case. Medical Malpractice Lawyers is a team of highly experienced legal experts that have worked extensively in the field of medical malpractice law. We offer leading legal representation if you have suffered an injury due to medical malpractice in Ontario. Contact us for a free consultation today, if you can’t make it to one of our offices, we will travel to meet you, at your home, in the hospital, or wherever is most convenient for you. If you have come to this website, you or a loved one may be suffering from a personal tragedy at the hands of a medical provider. At Norton Schwab, we have been helping Dallas victims of medical malpractice for nearly two decades. As Dallas medical malpractice attorneys, we are licensed in Texas, Oklahoma, and Arkansas, and offer caring, case specific support throughout the litigation process.